Unlike most of the well-traveled crowd in SMU, I had not even set foot outside of Asia prior to coming to Germany. The furthest I have been was North India, on the 2015 Stok Kangri expedition. Thus, anything outside this boundary seemed terribly foreign to me. I ended up choosing Germany based on a combination of hearsay, my existing stereotypes about the German people, Google searches and of course, the only German I knew personally before making the decision, Niklas. So, what did I think I knew about Germany? Relatively cheap country – With Switzerland to the South, France to the West and Denmark to the North, it seemed incredible that Germany could manage to have this low cost of living (in terms of rents, groceries and transport) as compared to its neighbors. This would play a big part in allowing me to keep my daily costs down, freeing up cash to travel instead. 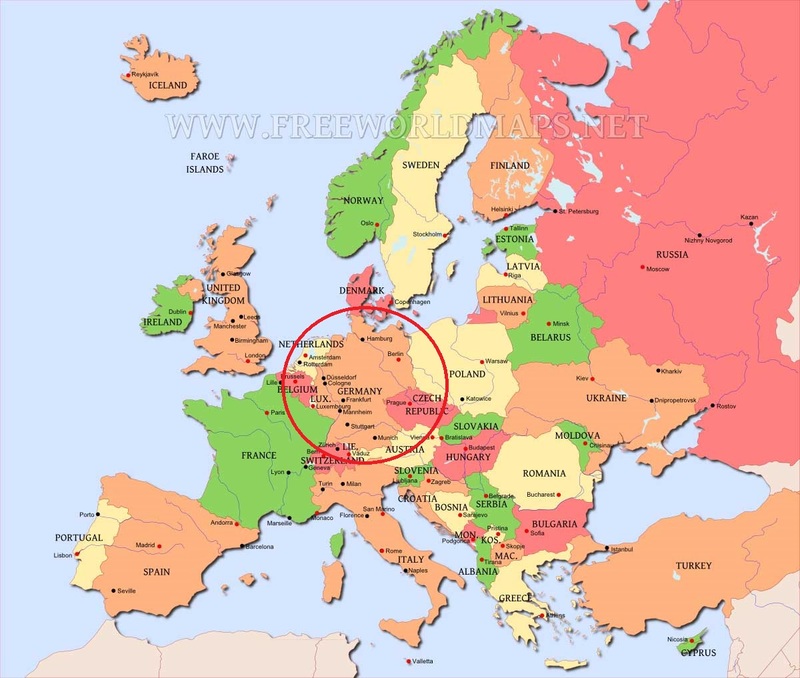 Germany is the center of Europe – Isn’t it? Sharing borders with 8 different countries meant that I could travel to different countries easily via bus or train. Furthermore, Frankfurt is known as the economic center of Germany, and so it should be extremely well-connected, right? German people are pretty friendly and have a good command of English – Well, it helps a lot when you’re a clueless Asian plonked in the middle of a foreign country alone with no other Singaporean counterpart to help you with things (more on this in a later post). 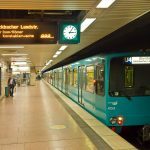 German people are efficient – Though this comes with the usual stereotype “Germans lack humor and don’t know how to have fun”, I would expect German administrative processes and public transport to be super efficient, easing the transition into life here. Germany has a strong climbing culture – I’m a climber, have been for 7 years and have no intention of stopping anytime soon. 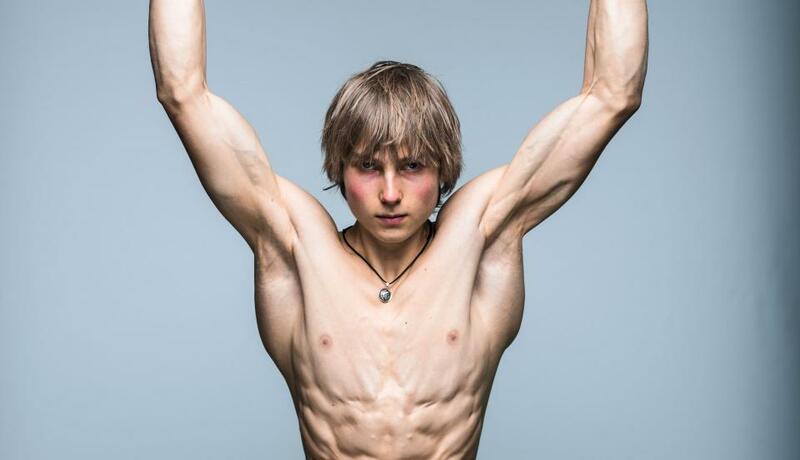 Judging by the amazing things we’ve seen from Jan Hojer, Juliane Wurm and Alex Megos, Germany must be doing something right. A quick scan of the gyms in Germany and you’ll find many famous ones – Stuntwerk, Cafe Kraft, Boulderwelt and Blockhelden – just waiting to be climbed and making your palms all sweaty just by looking at pictures online. Last but not least, Frankfurt is a global economic hub (like London), it has a really big airport, and so it should be cheap to travel out on flights right? Riiiiiight? These 6 judgments were enough to cement my resolve behind the decision to choose Goethe University Frankfurt as my exchange school. Fast forward to now, 3 months later, and I can safely say that 5/6 of them were proven right. Germany is indeed a relatively cheap place to live in. This is especially so when you contrast it with its more expensive neighbours – France, Belgium, Netherlands, Denmark and Switzerland (shiver). Taking a walk down Leipziger Straße (the closest shopping street to my accommodation), you see many discount grocery stores available – Aldi, Penny and REWE offer insanely low prices, with Aldi and Penny having lower prices but also less variety. Eating out in Frankfurt on the other hand, easily costs €10 (SGD 15.5). This presents a very obvious rational economic choice – cook your meals and you will save a bomb. Coming from “easy-to-go-downstairs-and-tapow-caifan-for-$3” Singapore, this is a very difficult transition for me, a guy who has cooked a few eggs at best in his lifetime. Is Germany the center of Europe? I would think so. Having a more-or-less equal balance of Western and Eastern Europe readily accessible is a huge bonus, and provides lots of leeway when deciding which countries to visit. For example – Frankfurt-Prague (6.5h bus, SGD 43), Frankfurt-Amsterdam (6h bus, SGD 43), Frankfurt-Paris (9h bus, SGD 46), Frankfurt-Zurich (7h bus, SGD 28). Are Germans friendly? Ehhh, most of them. The Germans in Goethe University I’ve met are super friendly and welcoming, and always accommodate my German illiteracy with their near-perfect English – which is by the way, better than our average Chinese standard, and we should be ashamed! On the other hand, there are always a few bad eggs that ruin the impression of the entire nation’s people, but those are definitely the minority. Pro tip to elicit more smiles and better service? Learn these phrases – danke schön (thank you very much), bitte (please) and Entschuldigung (excuse me) and use them as often as possible! Efficient? For the most part. 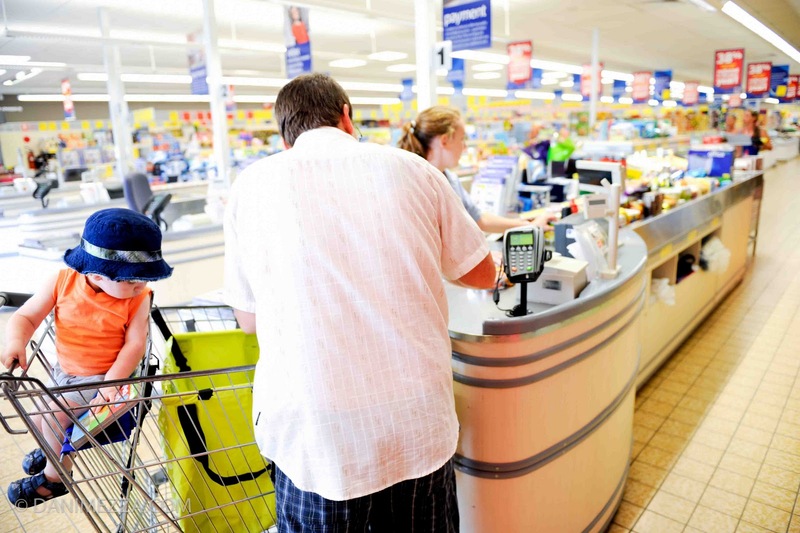 German grocery stores have checkout counters that work like factory assembly lines and are constantly on the move. You have not felt real stress until the moment where a German cashier finishes scanning your goods and is asking for payment, while the whole line looks at you while you fumble the groceries into your shopping bag and prepare your cash for payment AT THE SAME TIME. Then, we come to the German public transport system. What a glorious, remarkably precise and punctual system it is (will elaborate on this in a later post as well). German companies like DHL are able to reply customer service emails and perform actions within a few hours. Complementary to these wonderful institutions, German people are also always in a hurry to get wherever they are going. Every exchange student has bumped into the occasional grumpy German here and there. In fact, the most inefficient cog in the German machine is probably its national bank – what a shame. Strong climbing culture? Whoosh, the German climbing gyms are the best i’ve seen in the world. 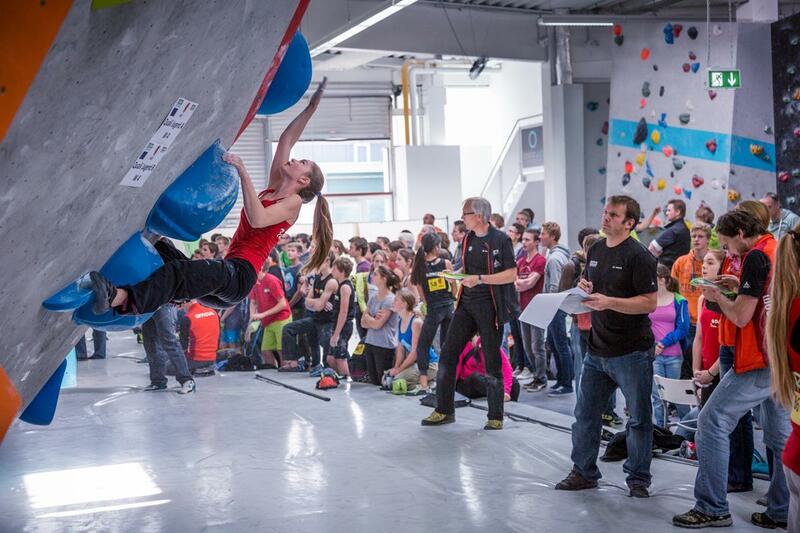 Boulderwelt Frankfurt gets a special mention for delivering high quality routes with a super-stylish, hip atmosphere, all while catering to the whole family! Now, for the biggest mistake I made in my assumptions – I thought Frankfurt would be cheap to fly out of, given its status as an international airport and economic hub. Yes and no. Turns out that bigger airports and most airlines that operate through them, utilize a hub-and-spoke model. Though this model allows airlines to serve more flights, the airports levy higher taxes on these airlines, which are passed on to consumers. The higher frequency of flights also increases the risk of delay, which is a cost to the airlines as well. Unforeseen circumstances like snowstorms hitting a key hub can also cripple the entire airline’s operations. For the opposite reasons, low-cost airlines like Ryanair and Easyjet are able to enjoy significant cost savings and pass these on to consumers by flying out of smaller airports, using a point-to-point model. Should have listened more in strat class! The closest airports to Frankfurt that Ryanair flies to are Frankfurt Hahn (2 hours away by bus) and Cologne (3 hours away by bus). Thankfully, Flixbus serves my needs just fine. In conclusion, most of my prejudices were proven right, reinforcing the fact that hearsay (from people who have been on exchange) is still the best resource one can have when gathering information for exchange. My advice? Avoid asking EVERYONE about their opinions because you’re going to get lost and overwhelmed really quickly! So many things to do! So many things to see! 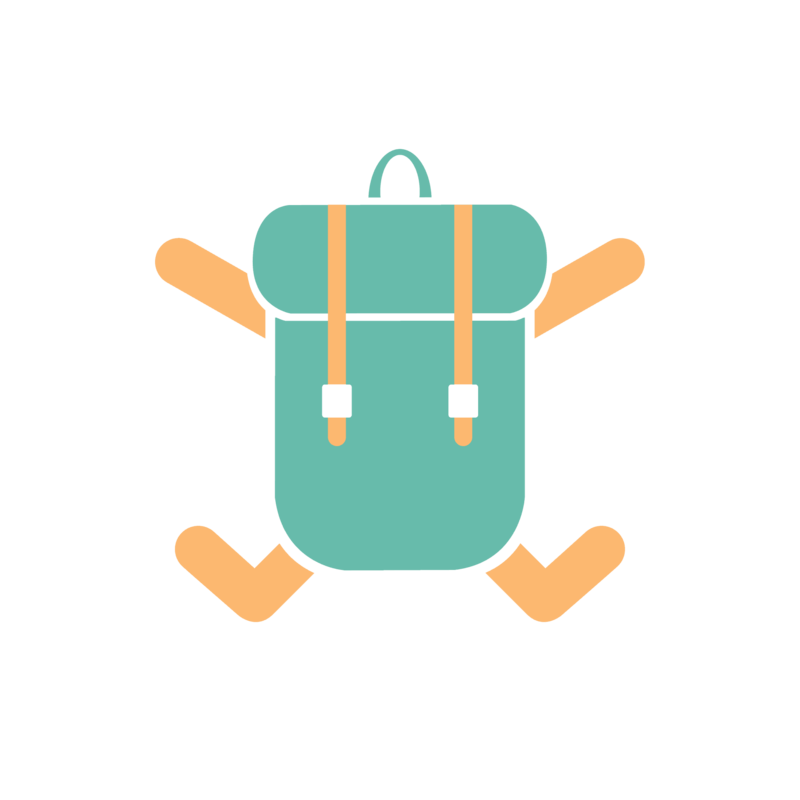 Instead, ask the seniors who have been to your country/school of choice, or people whose travel style and experiences you wish to emulate. These are the people who will provide you with the most valuable information. Are you an outdoorsy guy and want to trek the 10-day, 170 km Tour du Mont Blanc? Then i’m not sure if the fashionista who stays in 5-star hotels and shops for designer brands in the Champs-Élysées would be the best source of information, yeah?